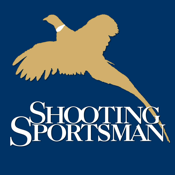 Shooting Sportsman is the Magazine of Wingshooting & Fine Guns. It is a bi-monthly publication covering bird hunting and clay shooting around the world, as well as shotguns, shotshells, gunmaking, gundogs, and gear for the sport. It is known for its excellent writing and stunning photography.